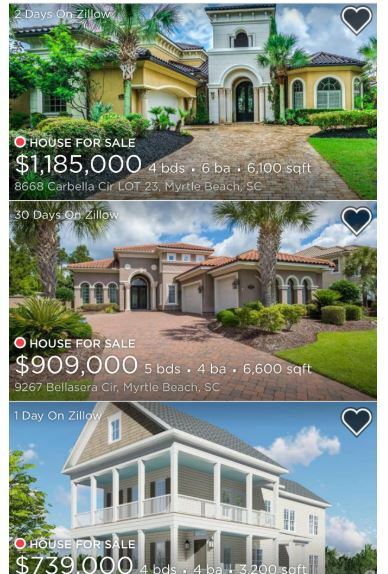 According to the real estate website Zillow, 13.9% of homes inside the city limits of Myrtle Beach have negative equity. City of Myrtle Beach home owners experience negative equity 3.5% higher than the national average. 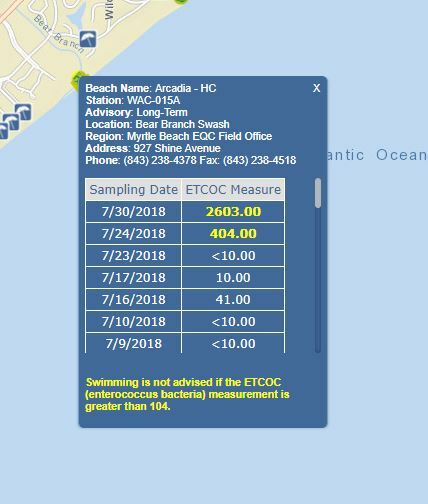 High crime, too many empty store fronts inside the city limits of Myrtle Beach, and volatile Oceanfront beach bacteria readings are considered top reasons Myrtle Beach home values are not appreciating. 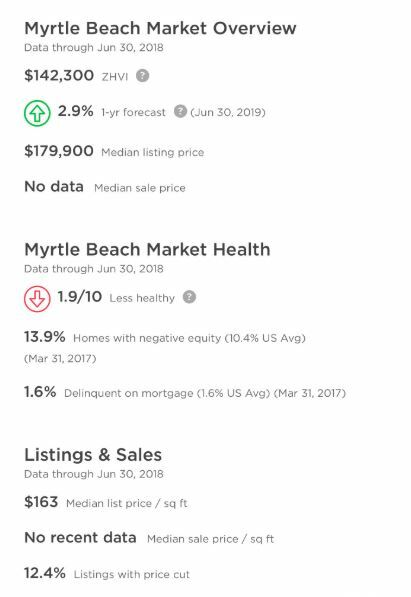 The average price for a Myrtle Beach home listing is a dismal $142,300.00. While the Myrtle Beach market is an easy one to enter, homeowners can’t expect a large appreciation in the equity of their homes over the life-time they spend in that home once they decide to sell. For the record, everyone sells every home they choose to live in, if for no other reason, eventually death. When compared to our neighbor two hours south, Mt. Pleasant may actually be a wiser long-term investment for a savvy home buyer. The Mt. Pleasant market is rated 8.1 out of 10. 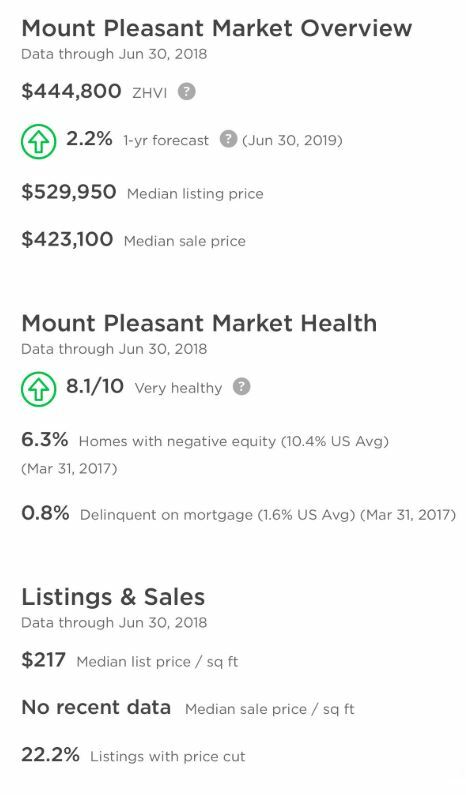 Zillow rates this home market as Very Healthy. Only 6.3% of homes have a negative equity value which is well below the national average. 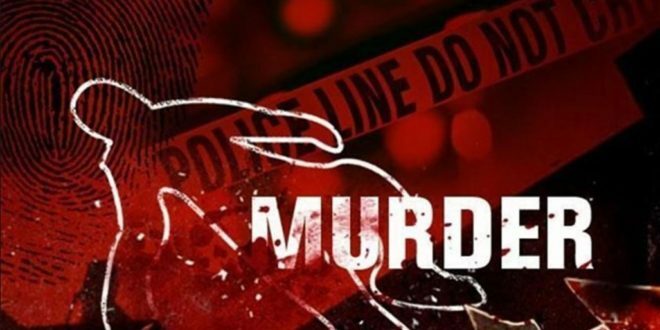 While the starting prices of homes in the Grande Dunes neighborhood of Myrtle Beach are above the national average, high crime in that neighborhood, coupled with volatile beach bacteria spikes in the swash near its beach access, are troubling issues for Grande Dunes homeowners moving forward. 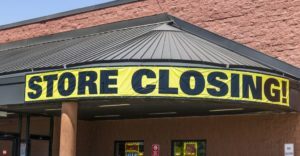 According to Tuvia Wilkes, Myrtle Beach area business owner, the city of Myrtle Beach is approaching 100 closed store fronts inside the city limits of Myrtle Beach. For clarification to our readers, a store front could be one of five stores located along a strip mall. The entire strip mall may be open, but two of the stores in one strip mall might be closed. At a recent meeting at the Grande Dunes Members Club, Mayor Brenda Bethune stated, “As Myrtle Beach goes, so goes the entire Grand Strand.” If true, then every Horry County homeowner should concern themselves with the manner in which the city of Myrtle Beach is managed. District 56 Candidate McGinnis – No Chamber Monies?